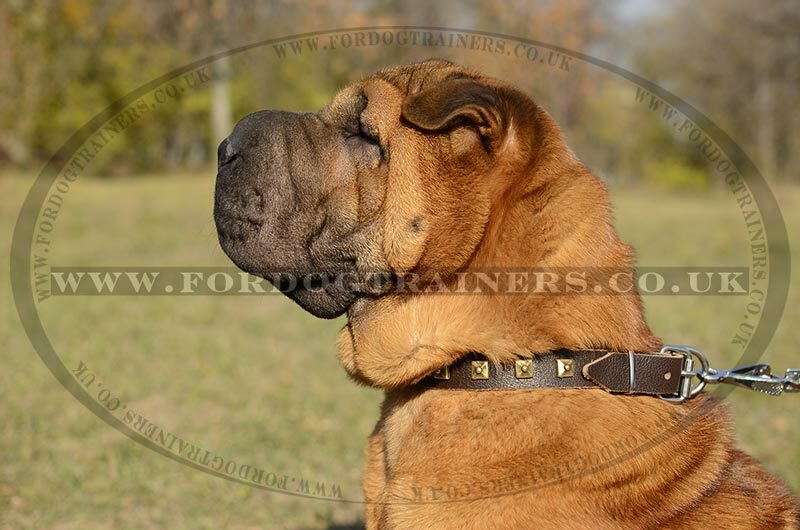 Shar Pei collar is an elegant dog accessory for comfort and style of your pampered pet. 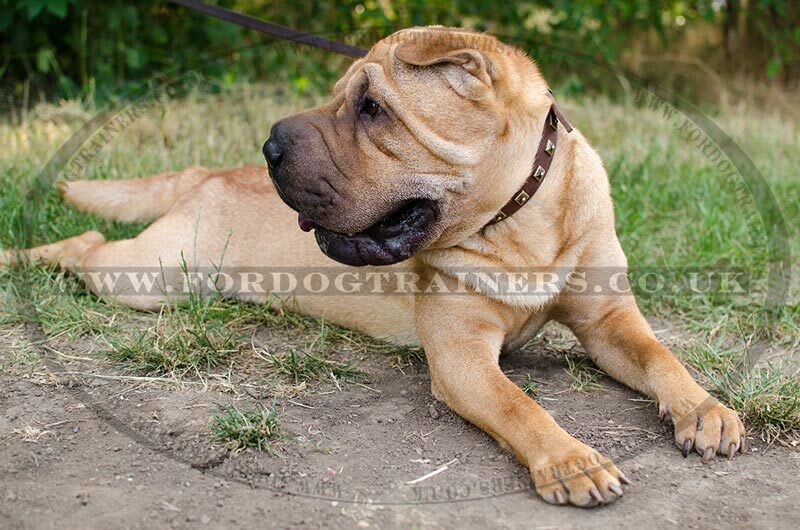 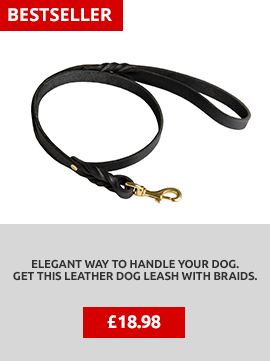 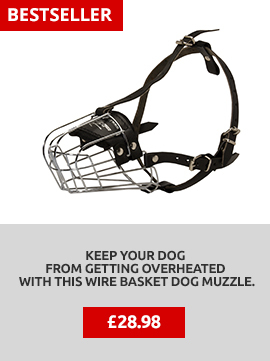 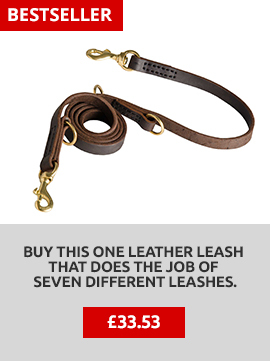 Choose the best dog collars for your Shar Pei daily walking. 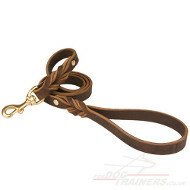 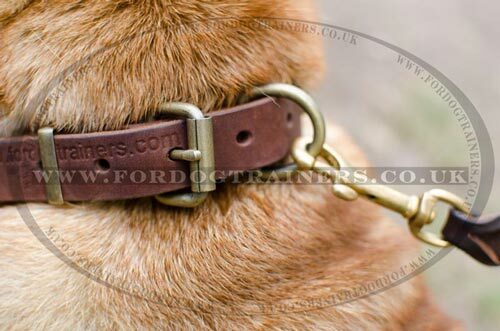 This leather Shar Pei collar is reliably handmade for long-term use with comfort, style and durability. 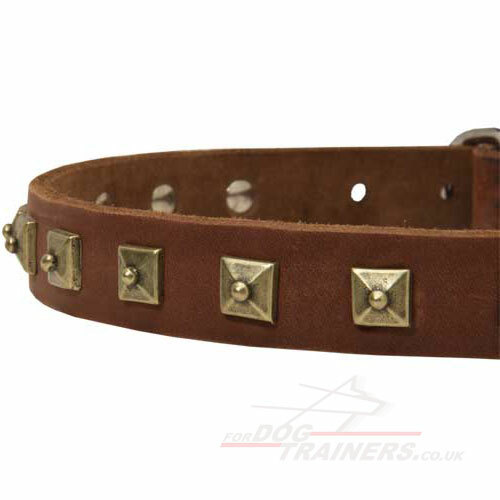 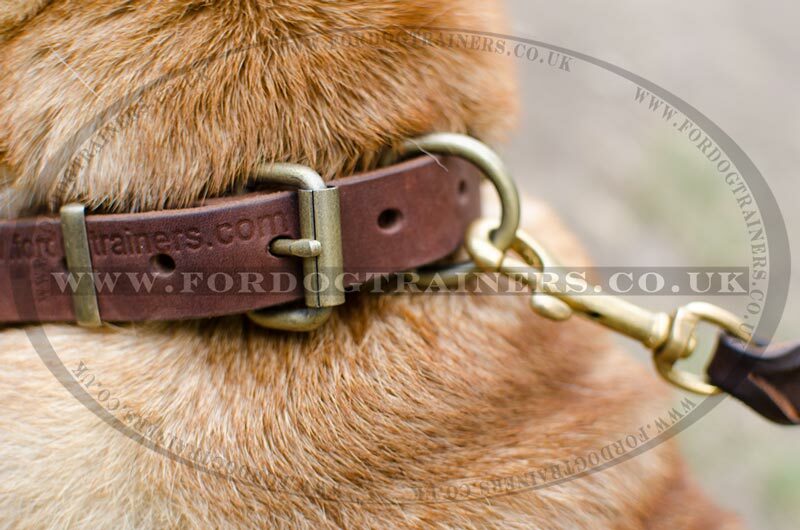 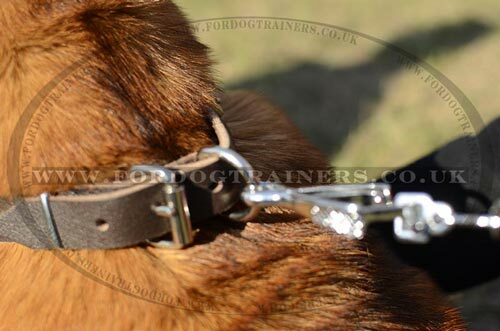 Choose this Shar Pei collar with nickel or brass buckle and ring.